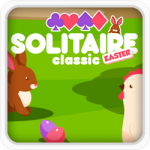 If you are in free time and don’t know what to do, Classic solitaire game is a nice recommendation for you on 123gamesfree.net. Participating in this game, players will have the great relaxing moments for sure. 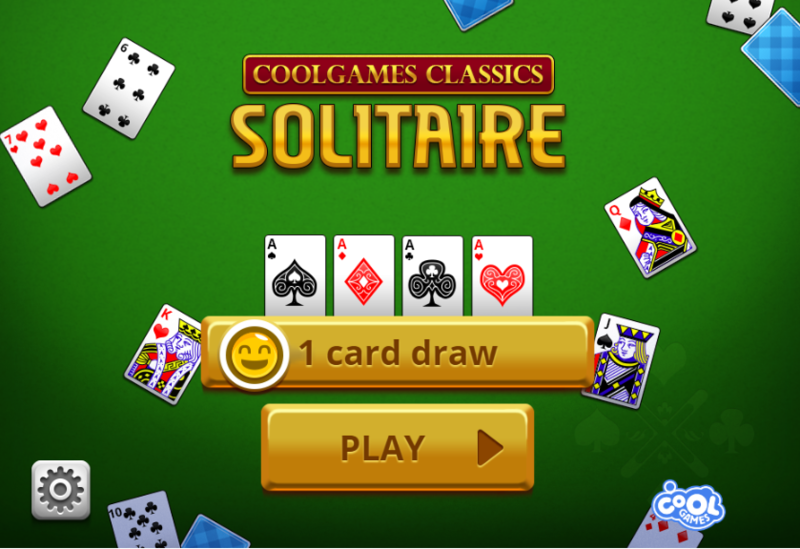 If you are in free time and don’t know what to do, Classic solitaire game is a nice recommendation for you on 123gamesfree.net. Participating in this game, players will have the great relaxing moments for sure. 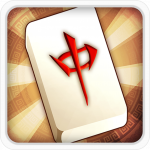 Player’s mission is to clear all of the cards from the table. 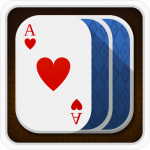 To do that, you move cards from one stack to another with the condition that this card descends in numerical order and alternates in color with the card above. Set 4 foundation piles in the top right. Each pile starts with an Ace, then ascends in numerical order with color by color. This game is easy to play but hard to be a master. You must have your own strategy to be able to beat the challenge. Enjoy the game and show us your achievement! Beautiful designs with many great themes. 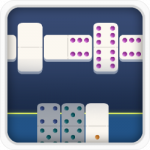 This game is a real challenge for players requiring smart logical thinking. 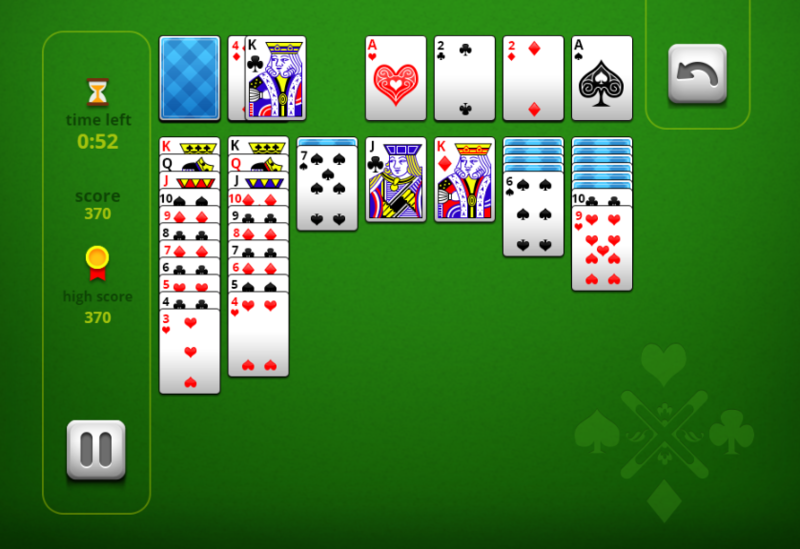 This game is designed for playing on all devices: iPad, iPhone, Window phone, Android and all desktop browsers. 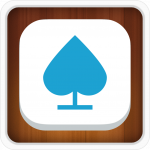 Play and download for free. 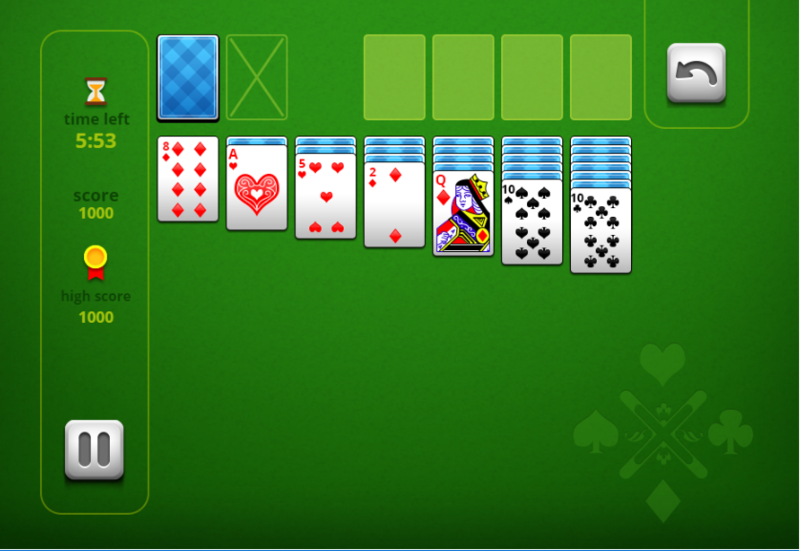 Play game card, free games for kids, play game online free on the smartphone, solitaire game, classic solitaire, card & board game on 123gamesfree.com.